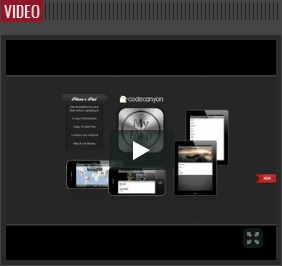 Type: Select the video type (Youtube/Vimeo/Dialymotion). 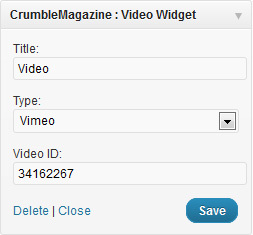 Video ID: Paste Video ID (NOT URL! ).